Spring has finally sprung! 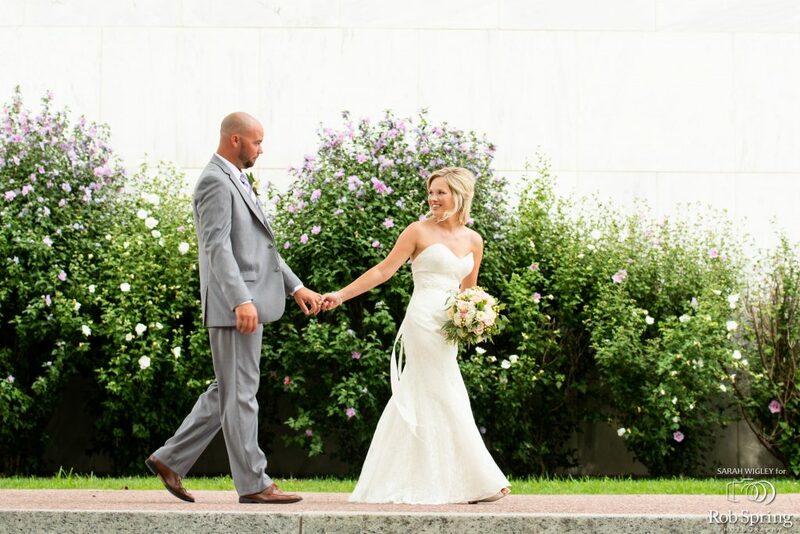 After a long cold winter its time to dust off your favorite pair of strappy sandals, and put on your best floral dress because Spring means wedding season! 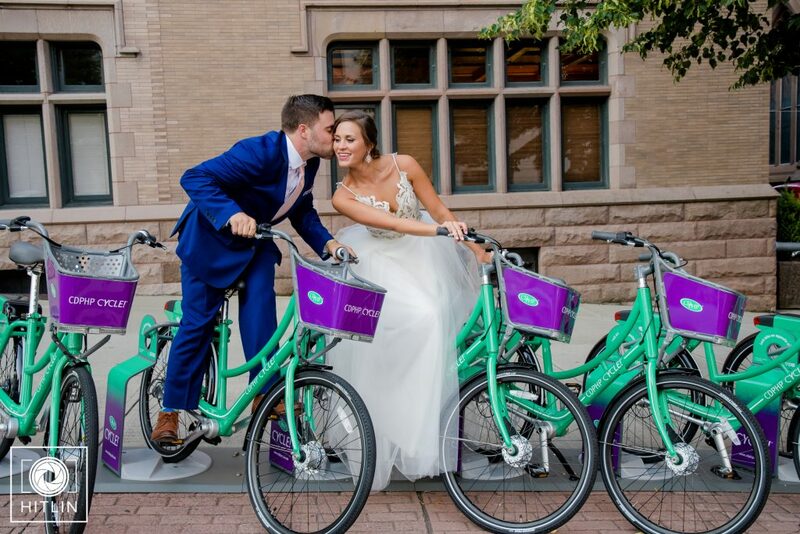 If you’re planning a spring wedding, we have some trends you’ll love to try out! 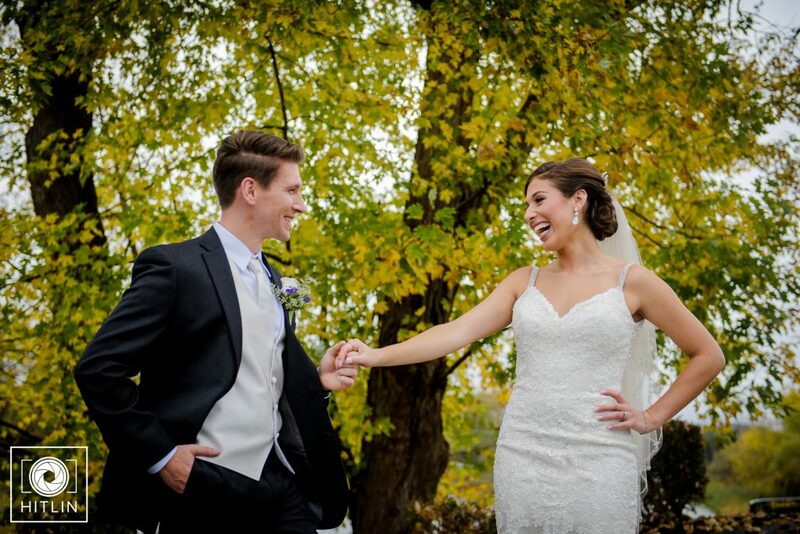 We all know how the saying goes, no one likes rain on their wedding day! Or do they? 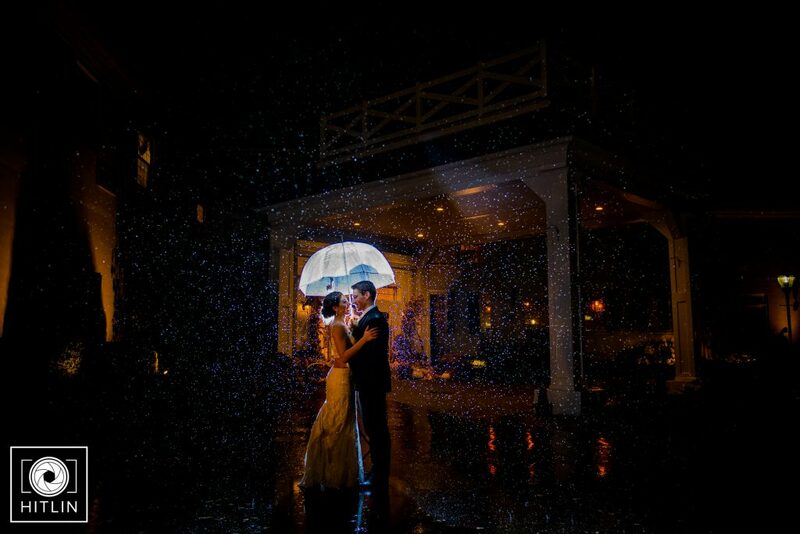 Depending on who you ask, rain on your wedding day is actually good luck – as long as you know how to work with it. 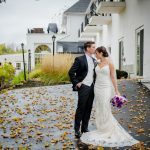 Rain offers an opportunity for some stunning wedding photos. Bubble umbrellas are simply romantic and they make the rain much more tolerable! 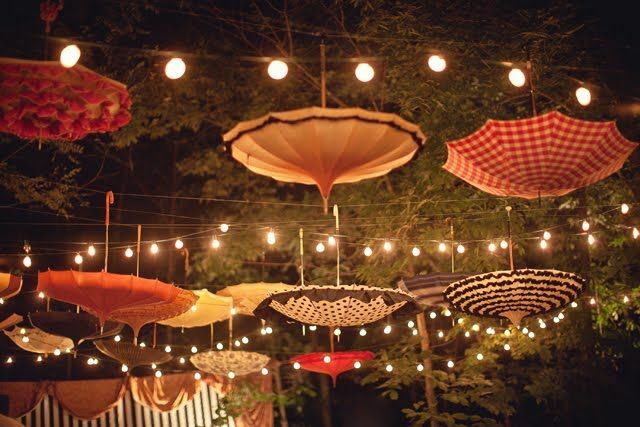 Keep the theme going and use umbrellas for more than just protection. 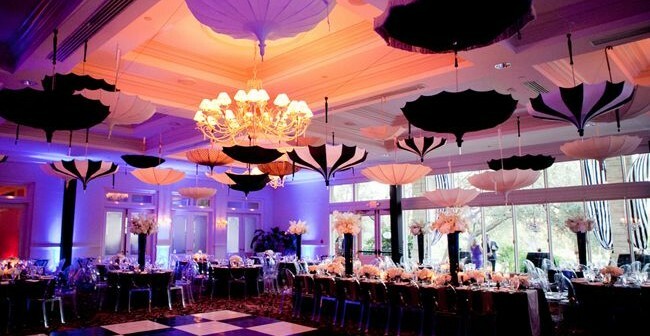 Hanging upside down umbrellas in your reception area will be a unique decor piece….and it’ll show that you and your partner are prepared for anything, even spring weather! 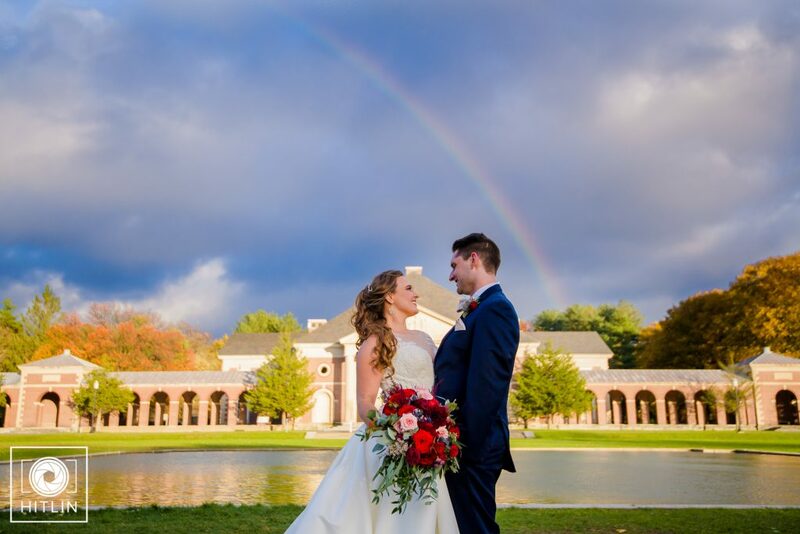 The best thing about rain is that it’s always followed by a rainbow – talk about good luck! And now we finish the saying – after a long dark winter everyone is itching to see some vibrant buds! 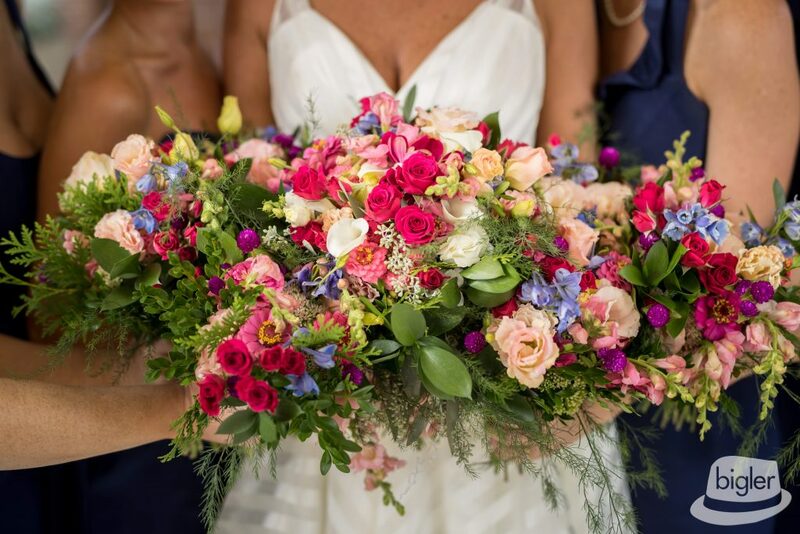 Nothing is better than saying your I do’s under a beautiful canopy of fresh cut, fragrant flowers, or tossing your colorful bouquet off to your single lady guests. 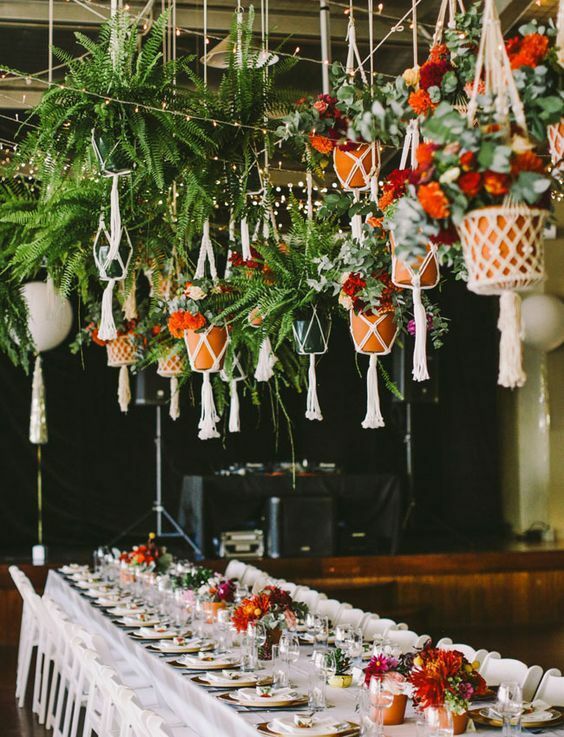 Get creative with your flowers and consider stringing up some hanging planters or using potted plants as your centerpieces. 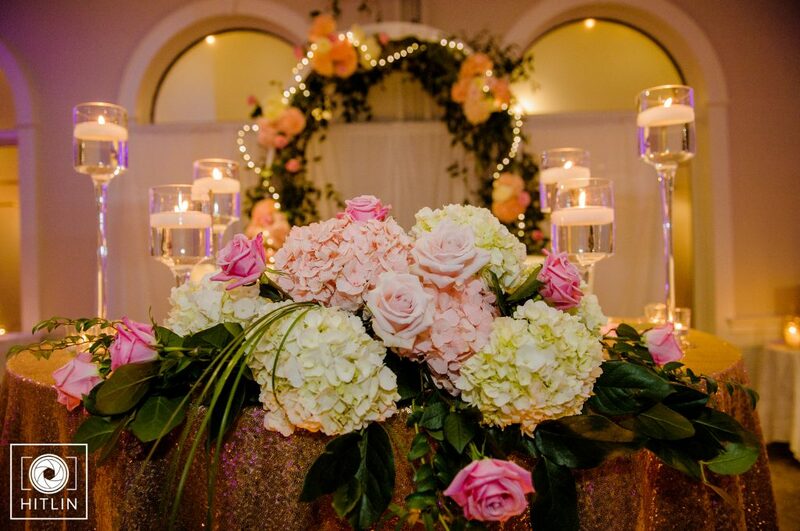 Your guests will be wowed by your green thumb! 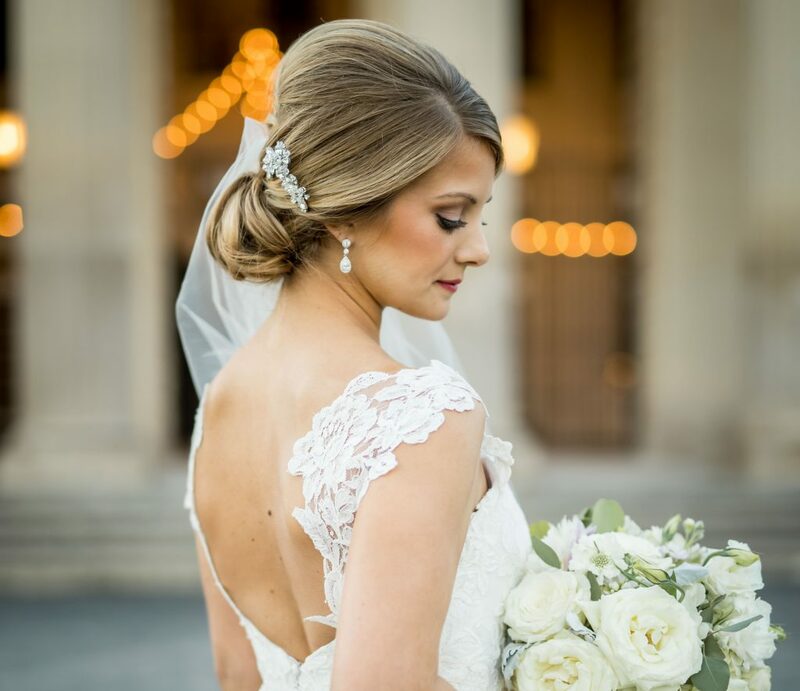 This spring, brides are rocking some sleek, simple and stylish up-do’s. Buns and ponytails have always been in, but especially for the spring! These looks offer you a no hair fuss night guaranteed – kiss humidity tormented hair goodbye! Opting for a simple bun or pony look allows your face features to shine even brighter, and it gives you the opportunity to deck yourself out with some over-the-top bling! Warm weather calls for warm weather transportation. 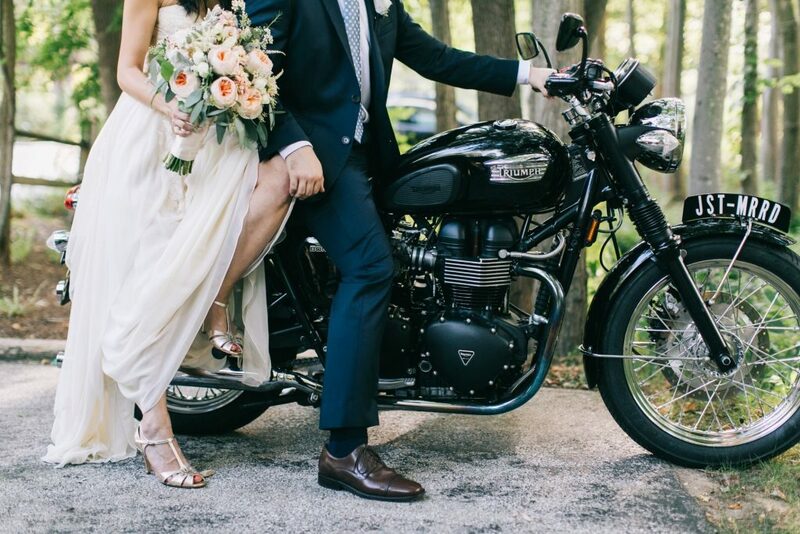 Instead of leaving your reception in a traditional town car, opt for something more fun like motor cycles or bikes! Let your ponytail down and feel the wind in your hair as you ride off into the sunset with the one you love. 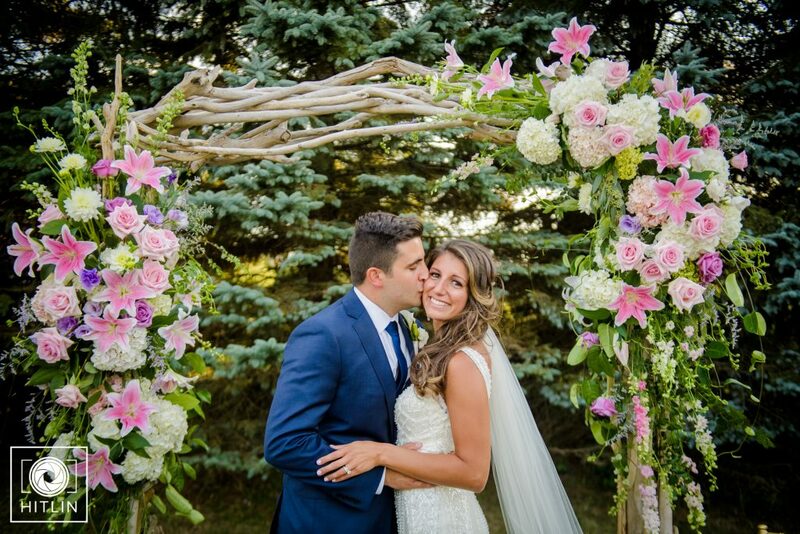 No matter the weather, your hairstyle or the color of your bouquet; spring weddings are magical. 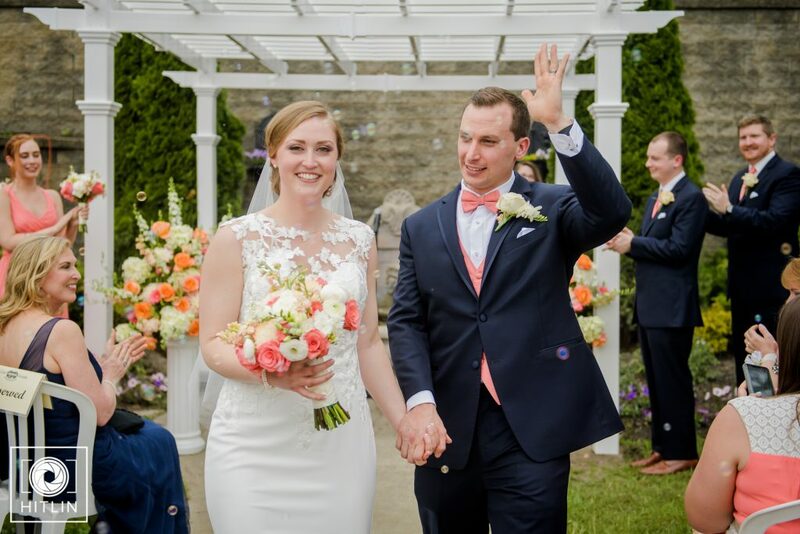 Spring is a time for new beginnings and growth – sounds like the perfect time to have a wedding to me!